Where philanthropy falls short: why creating positive change in the world is as much about empowerment as it is about giving. 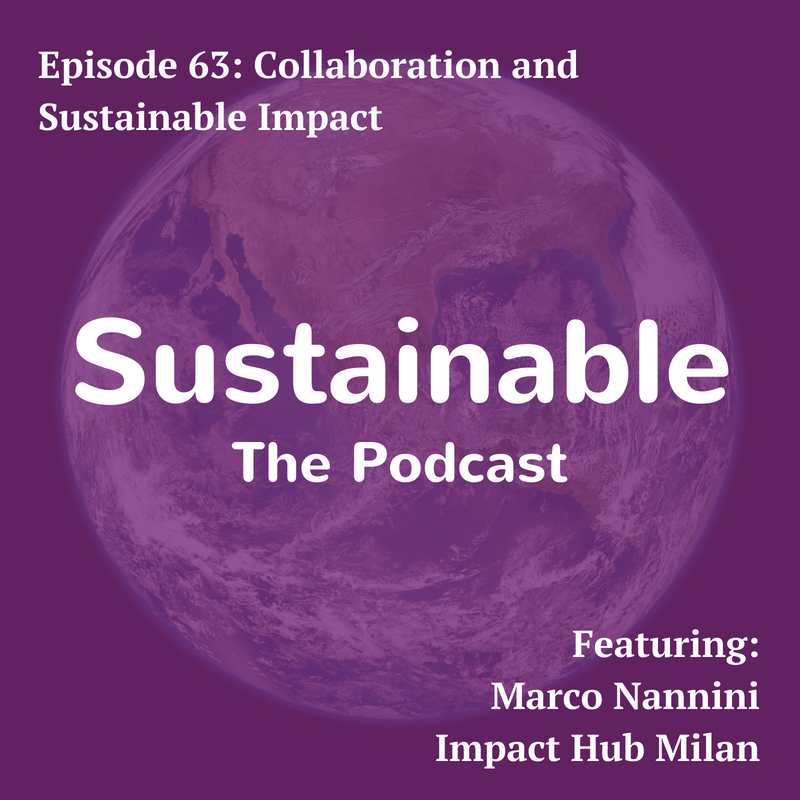 Marco Nannini is CEO of Impact Hub Milan Incubator Certificate, and Senior Advisor to FabriQ, the Social Innovation Incubator of the Municipality of Milan. He is also a partner and member of the Italian Angels for Growth screening committee (IAG), the first Italian group of business angels, and President of Ban-Up, advisory companies and investment for startups. Marco has twenty years of experience in Strategy and Management Consulting in the leading companies such as The Boston Consulting Group and Roland Berger Strategy Consultants. Co-founder and member of the Board Almostthere, startups in the wellness & sports industry. Marco was also Co-founder and President of GS4C, an innovative startup that deals with environmentally friendly and recyclable materials. After graduating in Economics at Bocconi University, he has deepened its management studies thanks to some executive programs at INSEAD. 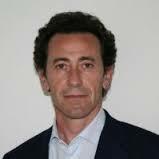 He is Chairman of the Association Riccardo Nannini.